Our commercial cleaning services are carried out using innovative and proven methods and techniques. We are not ones to rest on our laurels at Anago. We are committed to the continued testing and improvement of the cleaning methods and state-of-the-art equipment we employ as well as the ongoing orientation of our cleaning professionals. Studies have shown that a cleaner office environment can lead to a more productive workplace. We know that our janitorial services are not “one size fits all,” and offer customized schedules of office cleaning and business cleaning based on the priorities and budgets of our clients. The customization of our services allows us to facilitate the type of work environment that inspires employees and provides visitors with a positive first impression. Our commitment to using only green cleaning products and equipment means we leave our clients with the environmentally safe offices and facilities they deserve. We use professional equipment, approved dispensing systems, microfiber products and recyclable containers to eliminate bacterial transfer. Our overriding goal is to protect the environment while offering a safer and healthier workplace for your employees, visitors, and you. 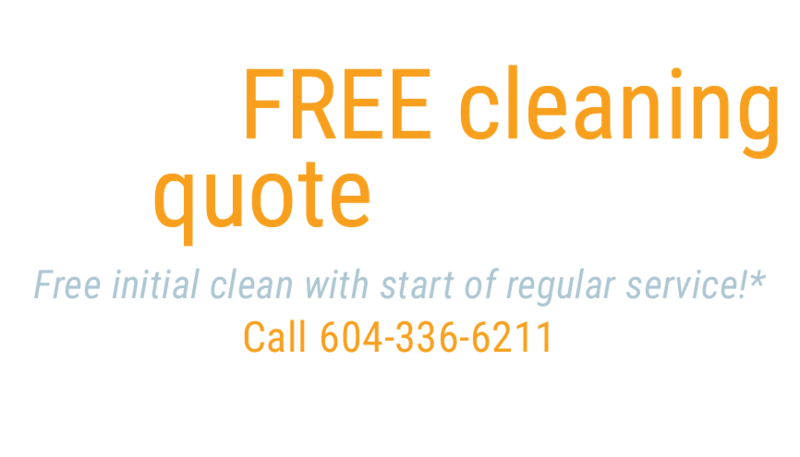 We know that you have a feel for how often your facility should be cleaned, and how often you can afford our services. With this in mind, we create custom cleaning schedule based upon your cleaning needs and your budget. We will mark off the items on your customized checklist in the same efficient fashion and clean to perfection each and every time. Anago is committed to open lines of communications and a level of accountability not found with other janitorial businesses. Our client service lines are open 24/7, and we will respond to any emergency within two hours. We also incorporate regular inspections to make certain our work is being carried out in responsible fashion, and conduct regular client surveys to ensure your satisfaction. The majority of our cleaning solutions are performed after hours. By keeping Communications Logs at each facility, we are able to keep our clients apprised of the work that has been done. These logs are yet another example of our commitment to communication and being in constant contact with our clients. We are committed to accountability, and that means allowing you to account for the completion of the services you pay for. You also have the assurance that each of our uniformed professionals is insured, and works with the highest regard for confidentiality and discretion.